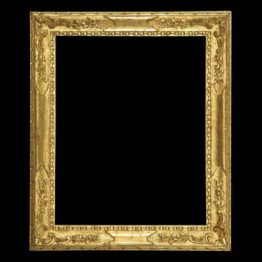 Reproduction of an Venetian Picture Frame carved and gilt on wood. 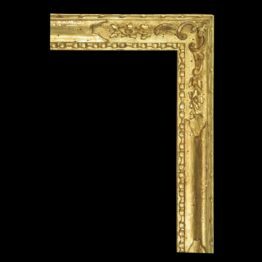 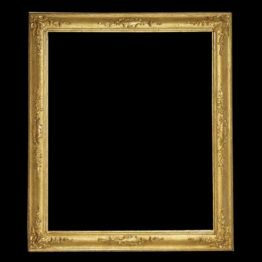 This Bolognese early 17th century cassetta frame is available for any particular painting size. 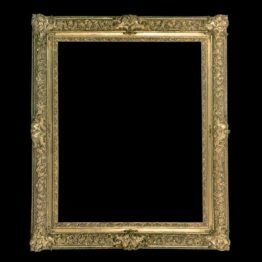 Therefore you can fit it with any painting. 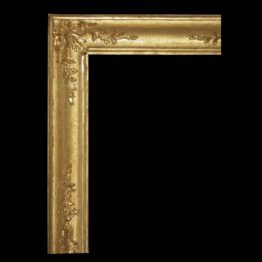 | Calculate Price | We Ship it in 60 DAYS from order and the shipping process, which is by DHL, lasts about 2 days for Europe and 5 days for the rest of the world.